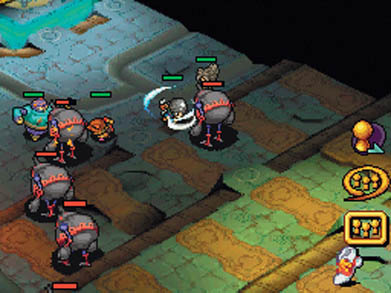 Mistwalker gives their Blue Dragon franchise a real-time strategy makeover and the end result is one surprisingly entertaining DS title. 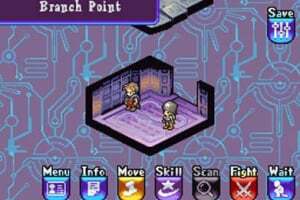 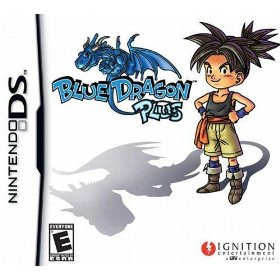 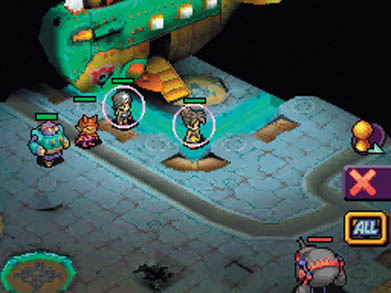 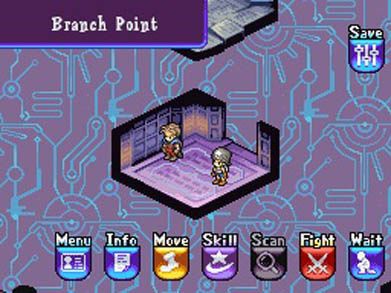 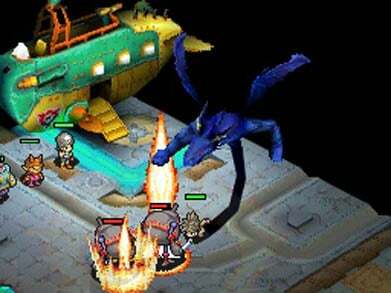 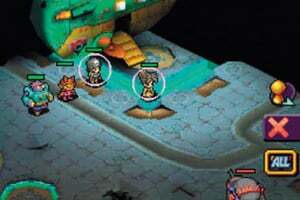 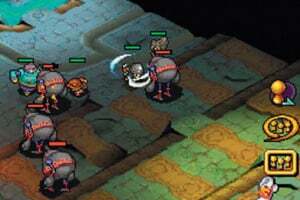 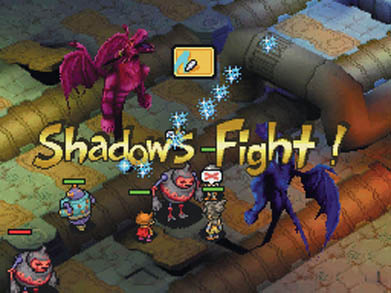 When the original Blue Dragon title was released on Microsoft's Xbox 360 console, it became one of the system's first traditional RPG experiences. 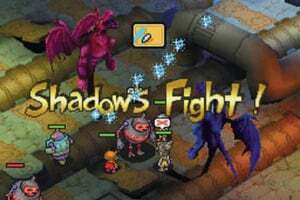 Blue Dragon captivated the gaming audience with its unique charm and epic quest, so it came as no real surprise that..
One year has passed since Shu and his companions defeated the tyrannical remnant of the Ancients, Nene. 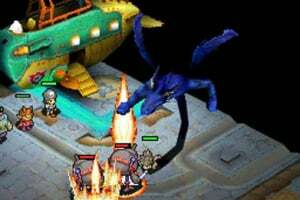 As the world plit in two forming a myriad of cubes from its depths, the Shadow of Balaur, a massive and sinister three-headed dragon, emerged. 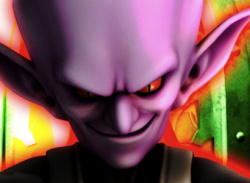 This massive and sinister Shadow is only the beginning of the turmoil and devastation to come.